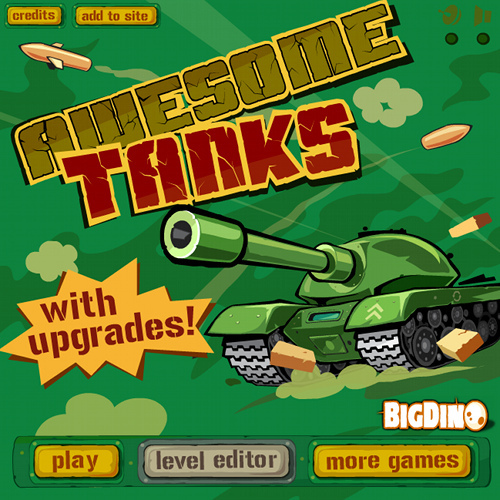 Description Top-down action game featuring tanks theme. Includes level editor. Hiscores can be implemented on demand. Level editor is now in production state. Press "$$$$$" button in upgrades menu to get additional credits.